Americans love to eat out at restaurants. In fact, recent statistics show that Americans eat out an average of 5.9 times per week! 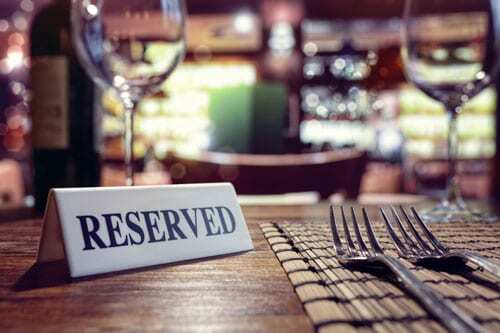 The restaurant business is big business, costing patrons an average of $36.40 per person at a restaurant. Restaurant owners, managers, and employees have a responsibility to ensure the safety of all their guests. This means that they are held to a higher standard of care and must take extra caution to avoid hazards that could cause injury. When they fail to do this, restaurant liability accidents can occur, and when they result in injury, the restaurants can be held accountable for those injuries. For example, if you failed to notice a wet floor sign in the bathroom and fell, the restaurant owner would not be responsible for your injuries since caution was taken to warn you of the dangers. If, however, the restaurant owner failed to put floor mats by the entrance and you slipped on water that had accumulated there, then you may have cause to file a claim. Premises liability accidents are difficult and complicated and require the services of an experienced Arvada premises liability lawyer. If you or someone you love has been injured in a restaurant in Arvada, Northglenn, Thornton, or anywhere in Northern Colorado, it is important to contact our experienced Arvada attorneys immediately. 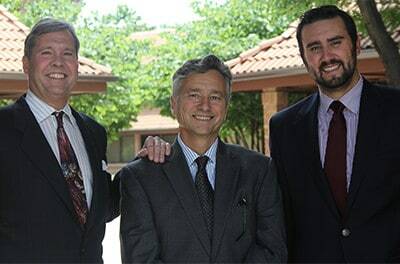 At Hull & Zimmerman, P.C., our lawyers are dedicated to the belief that everyone deserves justice. Contact us at (303) 423-1770 or (866) 385-3505. Our Colorado lawyers have extensive experience representing injured accident victims in Broomfield, Arvada, Superior, Lafayette, Louisville, Erie, Brighton, Commerce City, Northglenn, Westminster, Thornton, Longmont, and throughout Colorado.